News > Are you a nurse who is interested in becoming a midwife? 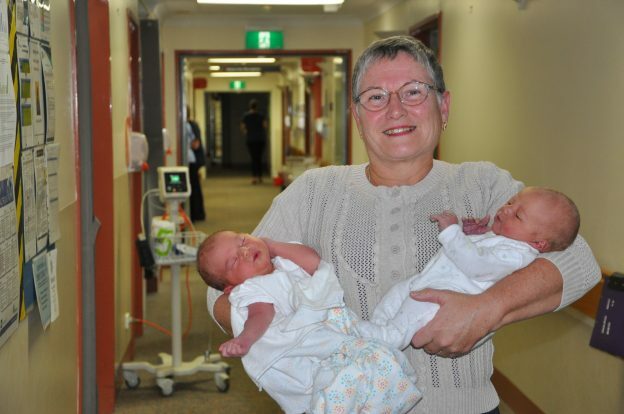 If you are a registered nurse and would like to find out more about how to become a midwife, please attend a free information session about the 2018 Latrobe University Bendigo Post Graduate Diploma of Midwifery course. Please RSVP to (03) 5823 8600.